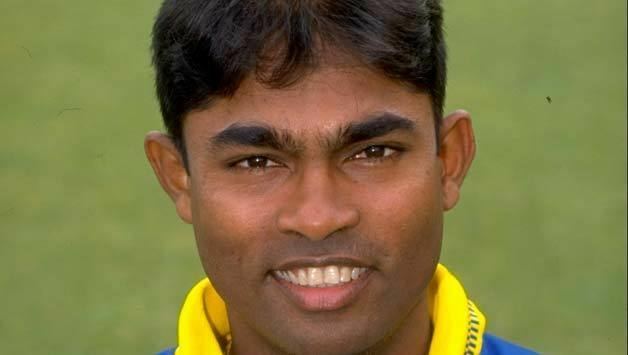 Romesh Shantha Kaluwitharana (Sinhalese: රොමේෂ් ශාන්ත කලුවිතාරණ; born November 24, 1969) is a former Sri Lankan cricketer who played in 49 Test and 189 ODIs from 1990 to 2004. He was appointed as the interim cricket coach of Malaysia on the 17th of May 2008. He was a key member and wicket-keeper for 1996 Cricket World Cup winning team and renowned for his aggressive batting style. 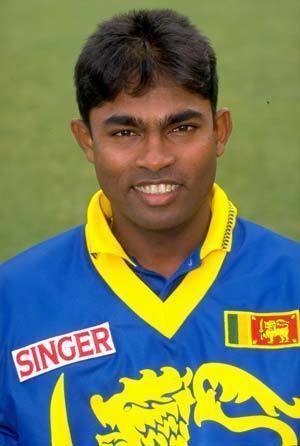 His early career made him look like a good Sri Lankan prospect, and the undoubted highlight of his career was the entertaining innings of 132 not out (including 26 boundaries) that he made on Test debut against a powerful Australian side in 1992. However, he failed to deliver on his promise in a declining Sri Lankan team (prior to the revival of Sri Lankan cricket at the 1996 World Cup). Once in the national side, he sometimes threw his wicket away due to poor shot-selection and was suspect to the swinging delivery. However, he relished pace and would often be quick to put away any delivery off line or length. 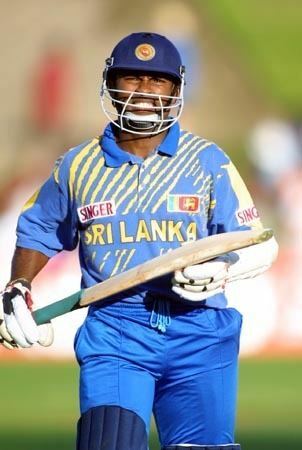 His greatest contribution to ODIs came after he was promoted to the top of the batting order to partner opener Sanath Jayasuriya during the 1995–96 tour of Australia, helping to give birth to an aggressive batting approach in the first fifteen overs of fielding restrictions. 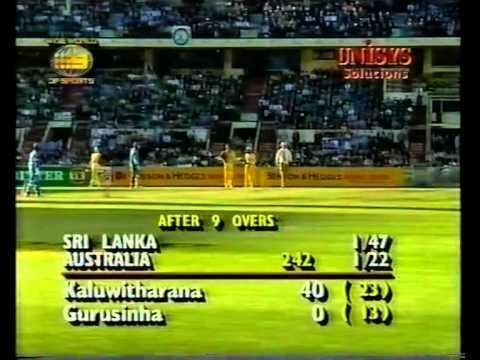 This new strategy of attacking from the outset heavily contributed to Sri Lanka to win all their matches and secure the 1996 Cricket World Cup as all other teams were not prepared for such an attack. 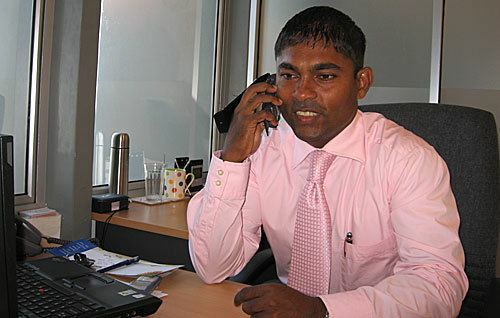 Kaluwitharana was the wicket keeper and opener with Jayasuriya in that world cup series that was captained by Arjuna Ranatunga. The two of them revolutionized the one day game and their tactics are now commonly used by limited overs openers. The two were commonly known as Little Dynamite and Master Blaster by commentators due to the fast attacking batting display where the fielding team has been devastated. Kaluwitharana has spent a number of years contributing to charity work in the impoverished Northern part of Sri-Lanka along with his long-time cricket companion Muttiah Muralitharan. Kalu was also admired by the critics due to unorthodox wicket-keeping display which given him lot of stumpings at that time.